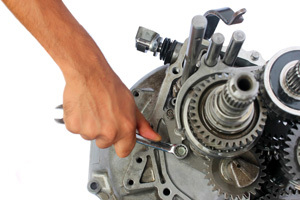 Looking for transmission repair services in El Cajon, CA that can handle EVERY type of vehicle? We offer not one…. but TWO great warranties. - Nationwide warranty for the first year. All parts and labor are included and can be applied at any of over 1600 ATRA member repair shops. Valley Transmission’s in-house warranty guarantees every automatic transmission rebuild for 5 years or 60,000 miles pro-rated each year. 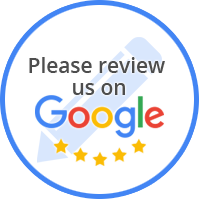 When you chose Valley Transmission as your transmission repair choice you can drive your car with confidence that if for any reason you need service you know that returning to Valley Transmission will save you money and do their best to keep you as a satisfied customer. Transmission Repair Services in El Cajon that's Done Right! You see, today’s transmissions are very complex, computer driven, and are no longer the job for a “weekend” mechanic. Our team here at Valley Transmission of El Cajon,CA is made up of certified specialists, and we offer a FREE transmission stress test and diagnostic at our El Cajon facility to determine exactly how to address your vehicle’s transmission repair needs. That is why we are the favorite transmission repair shop in El Cajon.